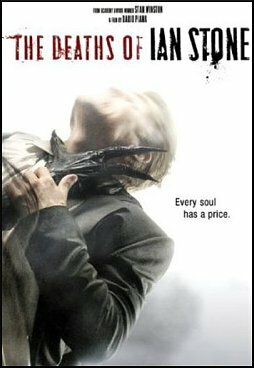 STARRING Mike Vogel, Jaime Murray, Christina Cole, Michael Feast, Charlie Anson, Michael Dixon, George Dillon, Marnix Van Den Broeke. SYNOPSIS Ian stone seems like an average American guy. He has a love of football and a great girlfriend, but all that is about to change. One night while driving home Ian spots a body near the raintracks. While investigating he is forced onto the tracks and hit by an oncoming train. As if that was the end of the story, Ian might wish it was ... for everyday after that he wakes up each day only to be murdered again and again in different ways each time.